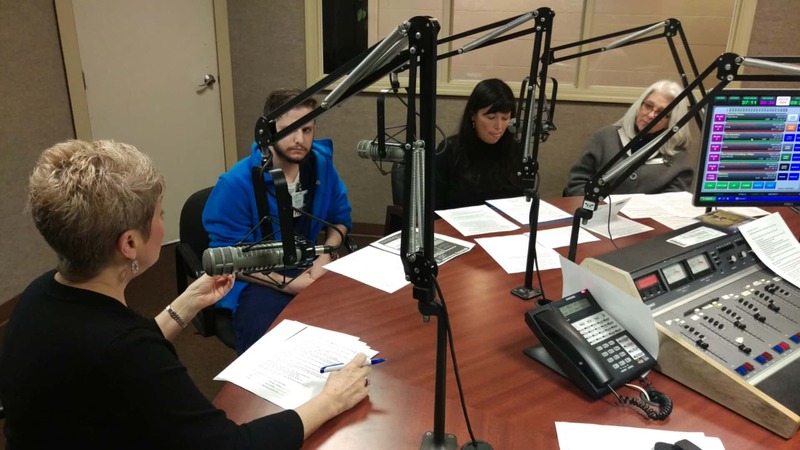 Ron Kelsay appeared on Chamber Chat to talk about Colour Palette and threw in a mention about it's soon-to-be new neighbor, Riverfront Taproom. 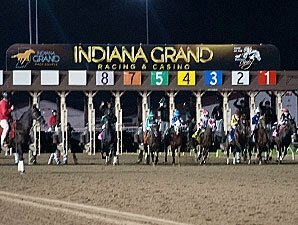 Erik Meierant, Assistant Director of Food & Beverage at Indiana Grand Racing & Casino, appeared on Chamber Chat on Giant 96 Real Radio. 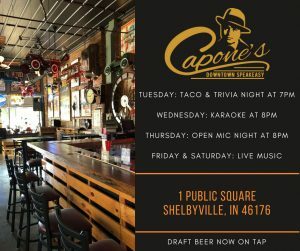 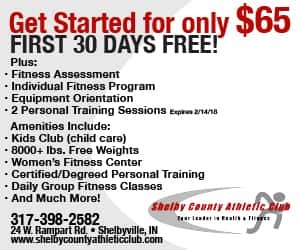 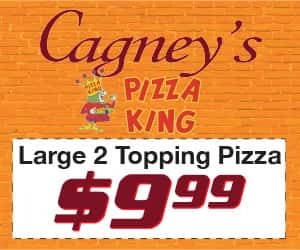 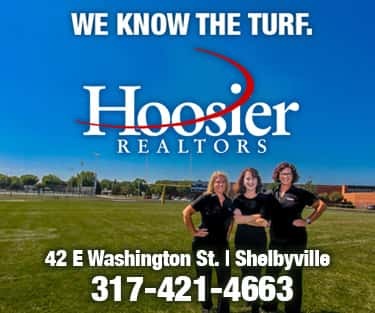 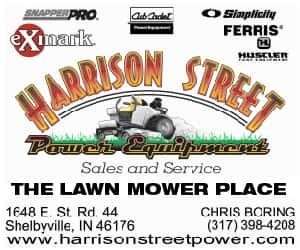 Racing each week with major events like the Kentucky Derby and Indiana Derby mean an exciting, and delicious, season is underway at the gaming and racing venue in Shelbyville. 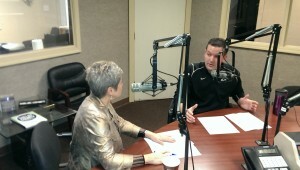 Paul Gable appeared on Chamber Chat to talk about local and national events with Helping Hands for Freedom and Route for the Brave. 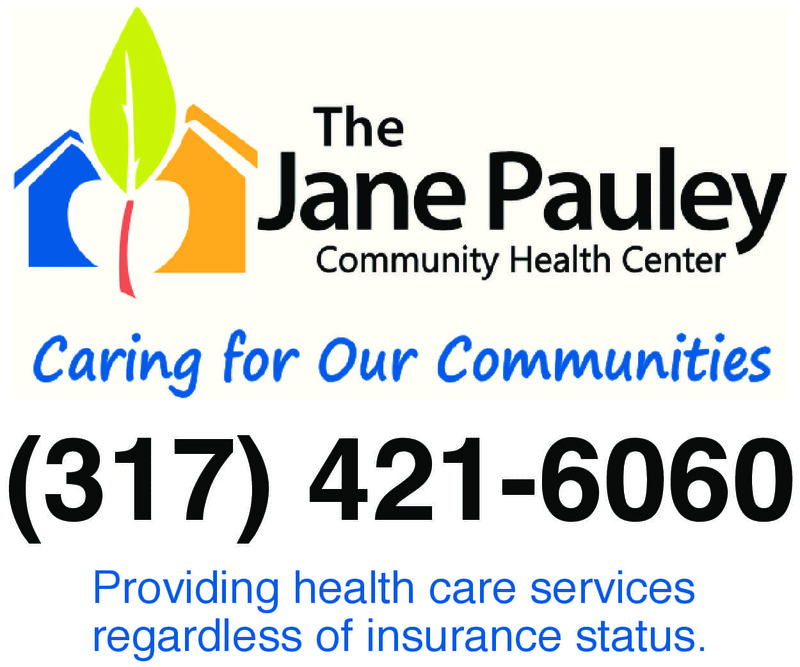 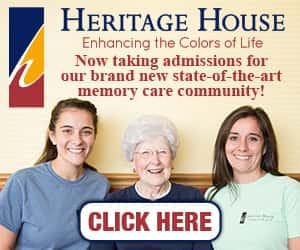 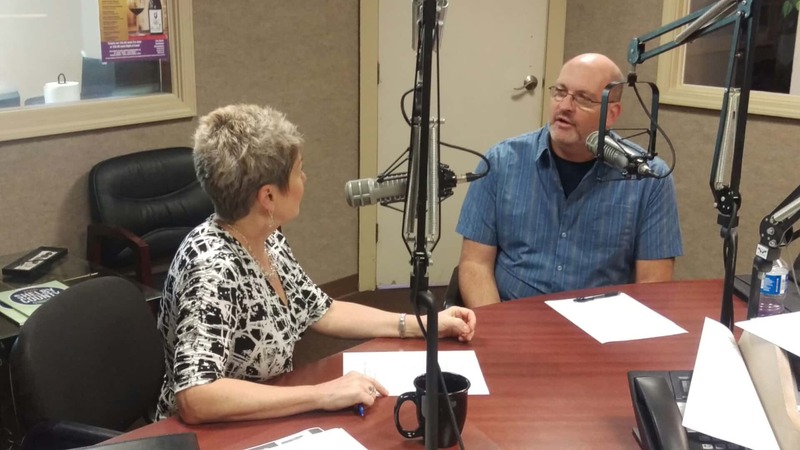 With a special event and fundraiser going on in Shelby County, Our Hospice of South Central Indiana appeared on Chamber Chat to talk about their special agency and the upcoming, "Shelby Schools Rock." 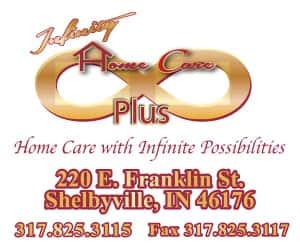 One of Shelbyville's mainstays is celebrating its 80th anniversary this year. 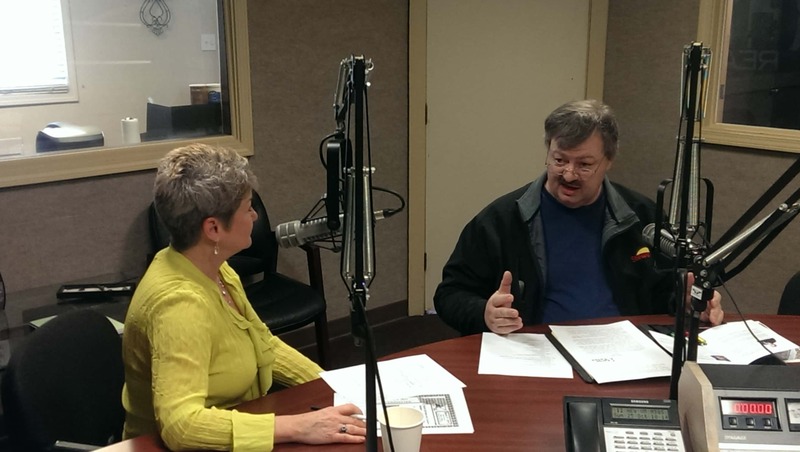 John and Ray Wetnight visited Chamber Chat to talk about the business and history of Shelbyville Paint and Wallpaper. 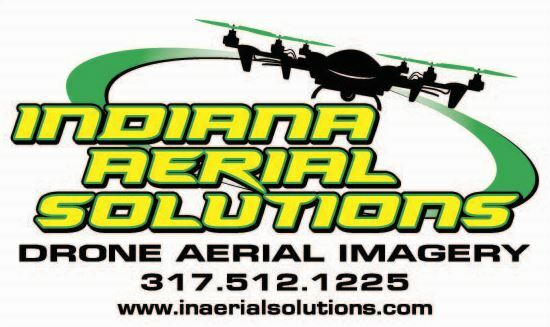 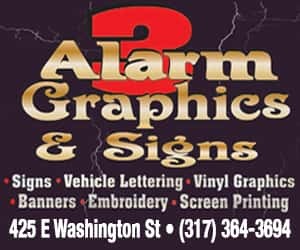 Brent Rouse, of Indiana Aerial Solutions, visited Chamber Chat to talk about the start-up company based in central Indiana offering a wide variety of services utilizing Unmanned Aerial Vehicles (UAV). 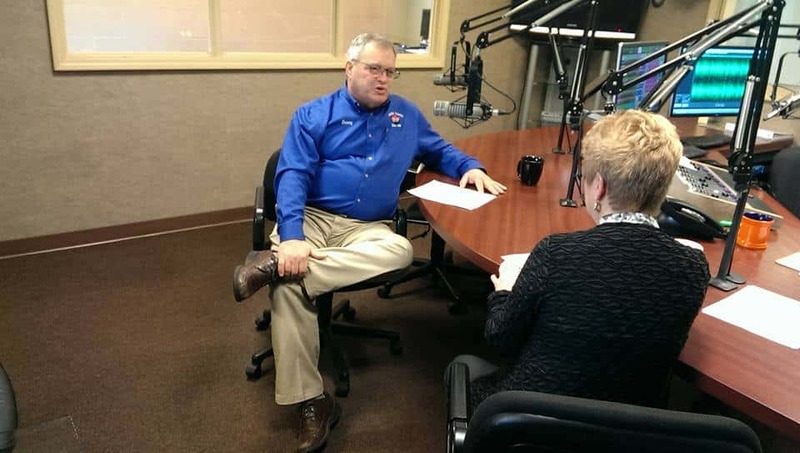 Denny Frey, CEO of Shelby County Co-op, appeared on Chamber Chat to talk about the company's history, fuel prices, new technology and more. 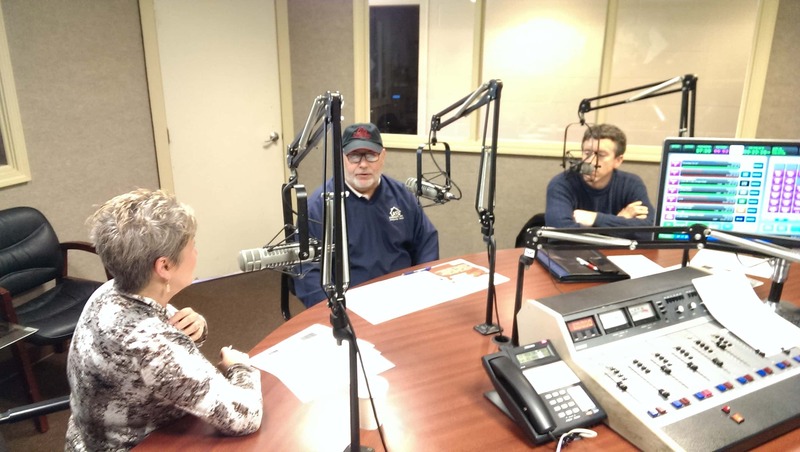 Ray Basile and Bob Berauer appeared on Chamber Chat to talk about the Shelby County Builders Association and the annual expo coming up on March 5. 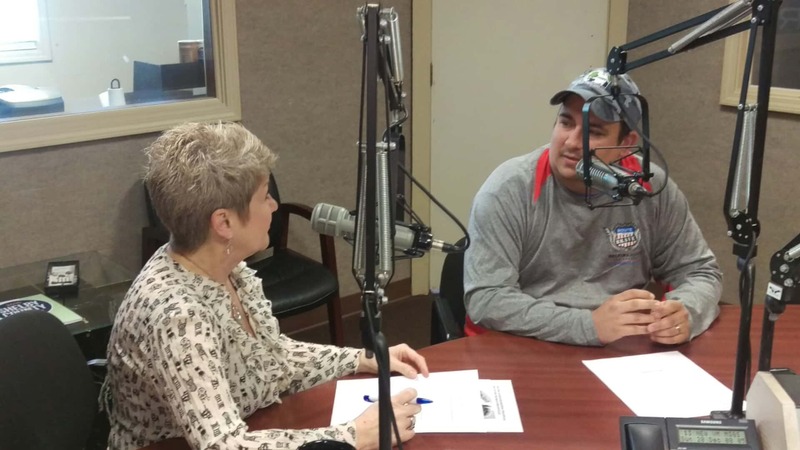 Co-President of the Shelby County Ag Promotion Committee Troy Thopy appeared on Chamber Chat on February 19, 2016 with the annual banquet approaching in March. 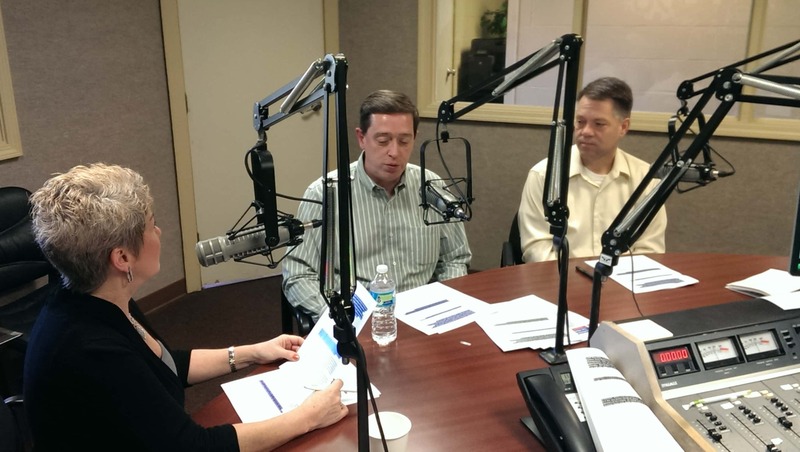 Jeff Rumsey and Jay Bumbalough from Rammelsberg & Rumsey and Shoreline Asset Management appeared on Chamber Chat on January 29, 2016.